Sewer lines and drain lines can vary considerably in age, and are susceptible to various kinds of wear, tear, damage, and decay. Eventually, you’ll need to replace your sewer line or drain line on your property, and it’s helpful to know when you’ll need to do this. Most modern sewer and drain pipes are made from sturdy, corrosion-resistant PVC, and tend to last for a long time. However, older cast iron drain pipes and sewer pipes can succumb to scale, corrosion, and other problems due to their age. Underground water leaks, sewer pipe collapse, and burst drain pipes all require drain or sewer line replacement, rather than simple repairs. However, modern trenchless sewer repair techniques have made it less of a hassle than ever before to have a professional sewer repair company replace your sewer line. To find out more about sewer replacement and drain pipe replacement, or to schedule emergency repairs, call us any time at A1 Sewer & Drain, at 201-645-0888. It’s actually fairly rare for you to need to replace your sewer line on your property. 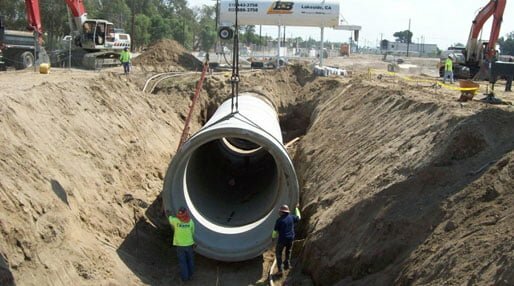 Many seemingly dire problems can actually be fixed with simpler sewer repairs, such as pipe lining. 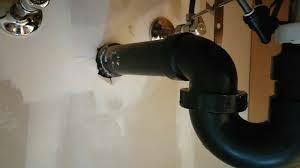 However, sometimes large sections of sewer pipe will need to be completely replaced with a new pipe. Corrosion. 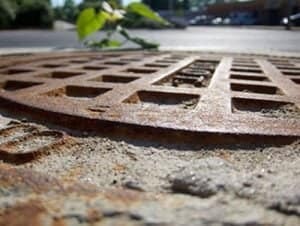 Metal sewer pipes are susceptible to corrosion over time. Some of this corrosion comes in the form of rusting from decades of exposure to running water. Bacteria inside the sewer line can also contribute to pipe corrosion. These microorganisms can emit sulfide chemicals, as part of their natural metabolic processes, that are the converted into sulfuric acid. 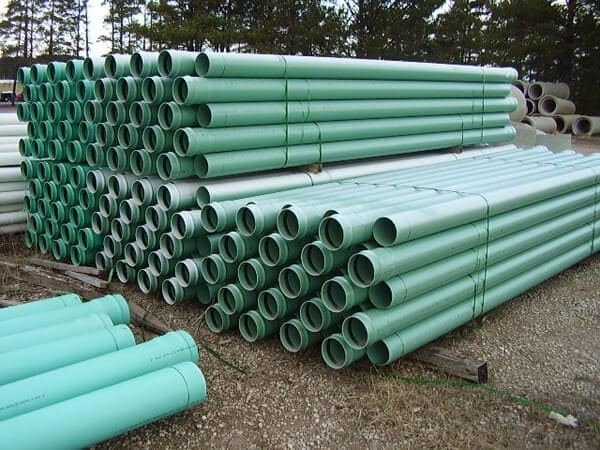 Although PVC pipe is largely resistant to biogenic sulfuric acid corrosion, it can erode cast iron pipes. Collapsed sewer pipes. A collapsed sewer pipe is a sudden emergency, and if it happens, you may need to call a 24-hour sewer service for immediate repairs. 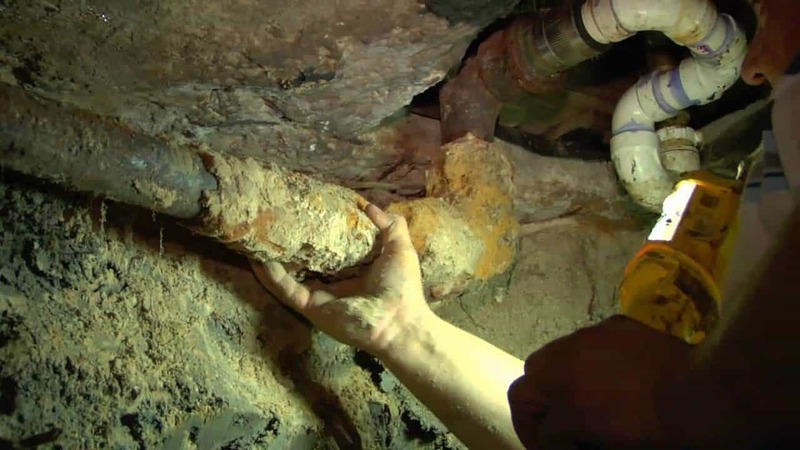 A sewer pipe can collapse completely if it’s been pushed apart and damaged by tree roots, if the pipe has buckled downward into the soil and broken from the strain, or if it’s 1940-s era tar paper Orangeberg pipe that lacks the integrity and durability of metal or PVC. 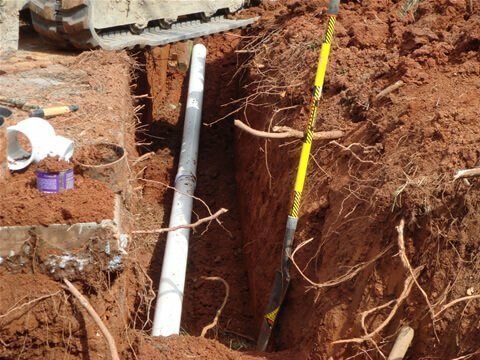 In the past, sewer line replacement often involved extensive excavation, so that contractors could get direct access to replace your sewer line. However, modern trenchless methods have supplanted excavation in many cases. Because of this, sewer replacement is less invasive, less time-consuming, and even more economical than ever before. With methods like pipe bursting, old pipes can be removed and new pipes inserted without digging any holes. Like sewer replacement, drain line replacement is something you may find yourself considering as a homeowner in NJ. Like sewer lines, drain pipes can break, crack, corrode, or develop scale buildup from years of exposure to minerals and sediments in the water. If feasible, many contractors recommend replacing any old metal drain pipes in your home, which are at risk of breakage and leakages due to age, with more modern materials like PVC or ABS pipe. If you’re purchasing an older home in NJ, you may want to consider metal drain line replacement before moving in. To find out more about replacing your sewer line or getting drain line replacement service in northern NJ, give us a call anytime at A1 Sewer & Drain. We’re available 24/7 for emergency sewer repair, drain and sewer replacement, and more.